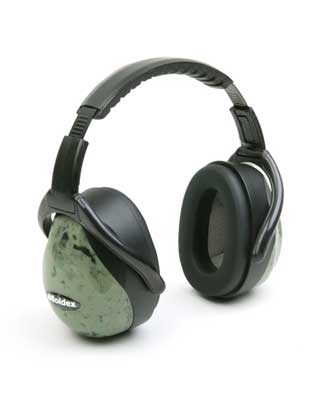 Special Ops ™ Series Camo M1 Premium Ear Muff. Sleek, curvy shape and camouflage colored cups provides protection without attracting attention. Black-chrome, spring steel hand band doesn’t twist out of shape like wire bands. Folds to a super compact size for easy storage. Six different adjustment points provide a custom and comfortable fit for most head sizes. Sold Individually.